Info: A mix dedicated to the high-priestess of soul. 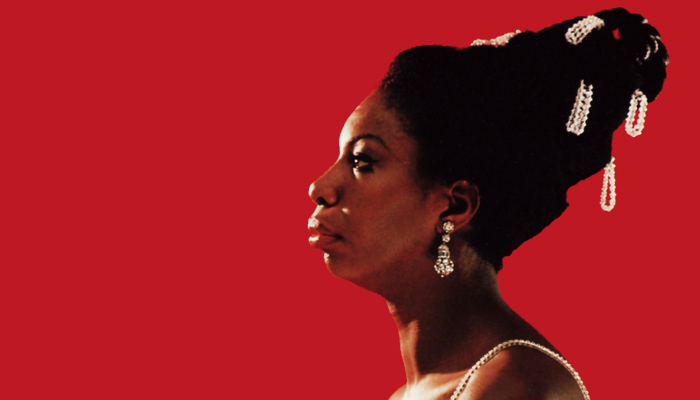 Nina Simone / Eunice Kathleen Waymon (February 21, 1933 – April 21, 2003). Rest in peace.